For many years Chris has been busy touring with his live band and releasing a new album every couple of years. 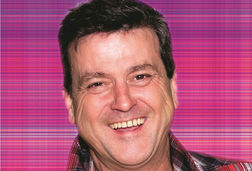 Now he is returning to Bradford with all his hits and some great new tracks. 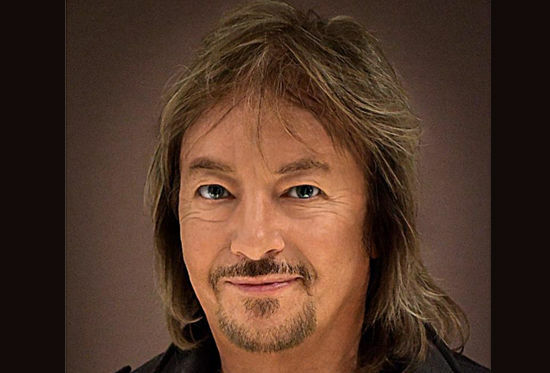 Famed for fronting huge 70’s hit band Smokie, Chris Norman has gone on to carve a successful solo career since leaving the band and his first single Midnight Lady became a massive hit throughout Europe including holding the German No.1 slot for 6 weeks!